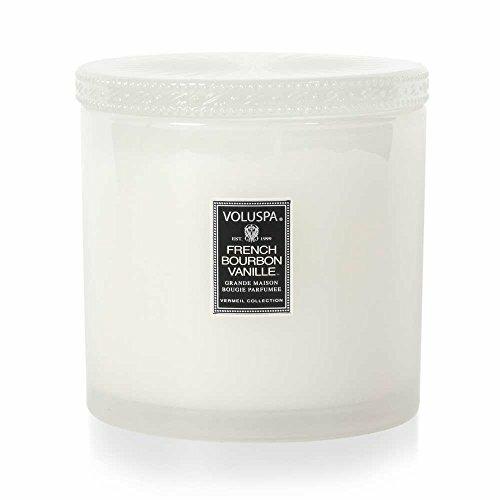 Voluspa French Bourbon Vanille Grande Maison Candle with Lid 36 oz by Voluspa at Beauty Sols. MPN: 6746. Hurry! Limited time offer. Offer valid only while supplies last.